A printable calendar for March of any year. 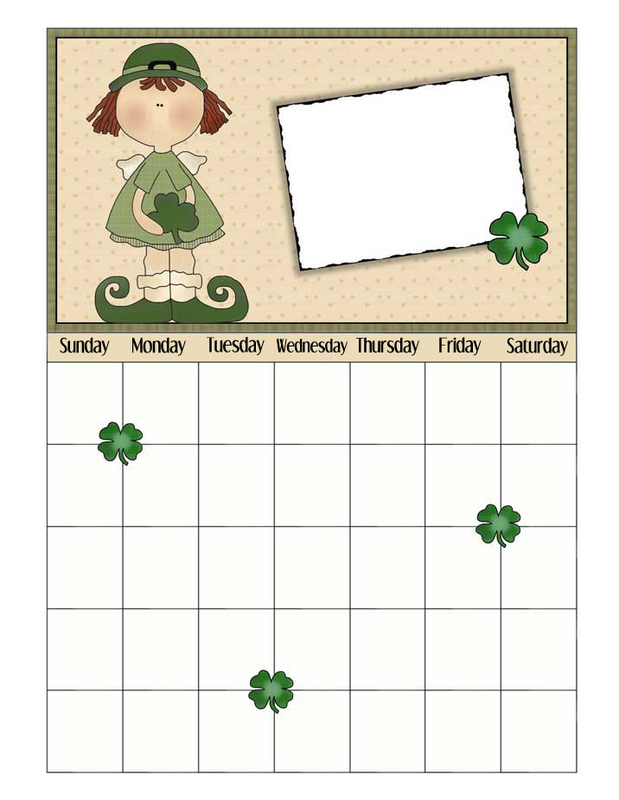 Features a girl leprechaun with a shamrock Blank calendar to print for March. This calendar sham-rocks!